…try the wonder drink of the world, coffee! I’m in a “coffee phase” at the moment. I’ve been drinking it religiously every day for a few weeks and I’ve fallen deeply back in love with this aromatic, warming, morning routine drink. Coffee is very good for you, don’t listen to the naysayers. I’ve done extensive research on myself and these are my findings: coffee makes you feel happy, optimistic, and energized. It is warming on a cold morning and can even be brewed iced for hot summer days! A great way to share a moment with your loved one(s) in the morning. All about antioxidants? Coffee is full of them. And, as someone who loves the process of making things from scratch, coffee is something that can easily be ground and brewed for your own personal tastes. Another wonderful benefit of coffee is the plethora of coffeeshops in this country. As we’ve been traveling more and more, I’m loving the hunt to find that perfect cup of coffee in some adorable little cafe in a new city. It also allows me to sit down by myself and relax away from my bandmates, exploring a little nook of a town that has then become unique to me. Still in doubt if coffee is for you? Wikipedia, my favorite source of user-contributed knowledge, claims that 2.25 billion cups of coffee is consumed worldwide every day. Please, when choosing your coffee, support organic, shade grown, fair trade companies that provide benefits for their workers and are transparent in their growing and business policies. 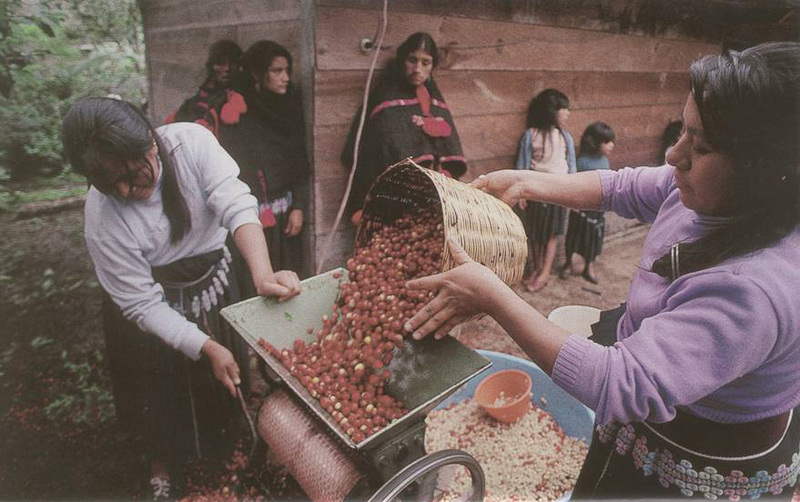 You can even help make the world a better place for coffee growers by consuming this beverage! I’m going to buy a little porcelain Melitta filter for myself and get to brewing. Check out this fun article if coffee has inspired you! 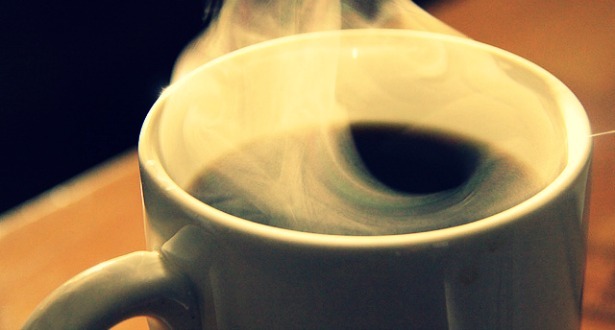 The Case For Drinking As Much Coffee As You Like. I tried quitting coffee for three months. It was terrible. There’s no denying it, I love coffee! Yeah I’ve been there before…it’s not worth it!